Sometimes you just shot or captured several movie or video clips and want to join them so that they can be played simultaneously on your Mac. How do you do that? We've rounded up the top 5 best video joiners for Mac. In the following part, we will introduce some of the best video joiners which allows you join and combine several videos into one on Mac. Some of them are free to use, but others may need to pay some money to remove the watermark or the restriction. Video Joiner for mac offers quick and easy video file joining on your Mac, pretty much as expected. It has a nice interface, offers an easy to use workflow and very fast operation, drag and drop the videos, sort them in order and click to join them. 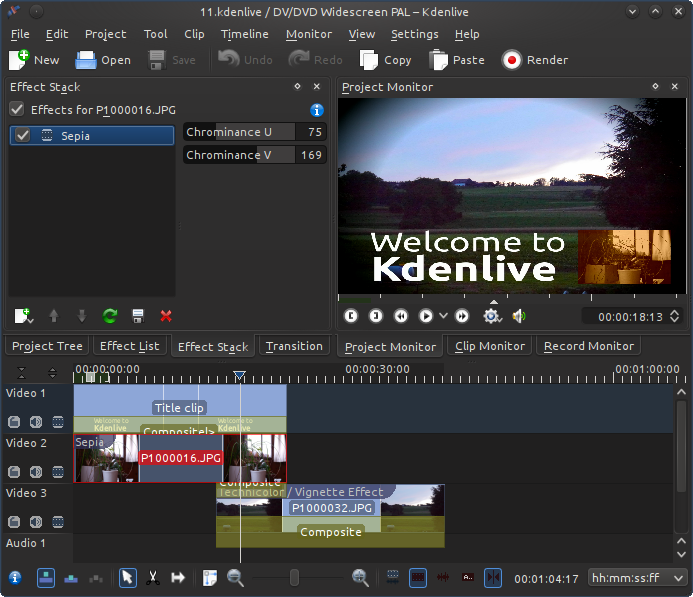 It offers a broad range of file compatibility and a number of other editing features but doesn't suffer its simplicity unlike some packages in the market, and retains an easy to understand workflow and a speedy output. Probably the most user friendly here with performance to match, a great piece of software. Less polished compared to others, and more suited to the experienced, but it works well nonetheless. Another nice package that includes a few other tools as well. It is certainly a nice looking package, although it isn’t as fast as some and does overcomplicate some aspects of the process. It does include support for a number of video formats to aid its functionality but the workflow is a little slower than some here, however it is overall a nice package to use and certainly looks the part. Nice software, that works OK, although there are better options here. A very tiny footprint program that joins video files, it has a more limited range of format compatibility, but makes up for it with speed. It works great on Mac and is very simple to use. The interface is a little basic, but that goes with the minimalist nature of the whole product to be fair, and it all works well. It is limited in the formats it supports though, which severely hampers its usefulness, but if your files work in it, then it is a worthwhile package. A great little package that works very quickly, even if it looks a little basic and has limited format support. This is a lovely little program that can do a few other tricks as well as join video files together, it offers a clean and smart interface and produces results very quickly. Unlike some here it is a little complicated in its operation but with the extra features present such as cutting and even a comprehensive video player, that can be somewhat understandable. Packs a few more features than most, but comes with additional complexity as a result. Well, it’s never a big task if you have a simple and effective mac video joiner - Filmroa9 for Mac (Latest Filmora version 9 for Mac). 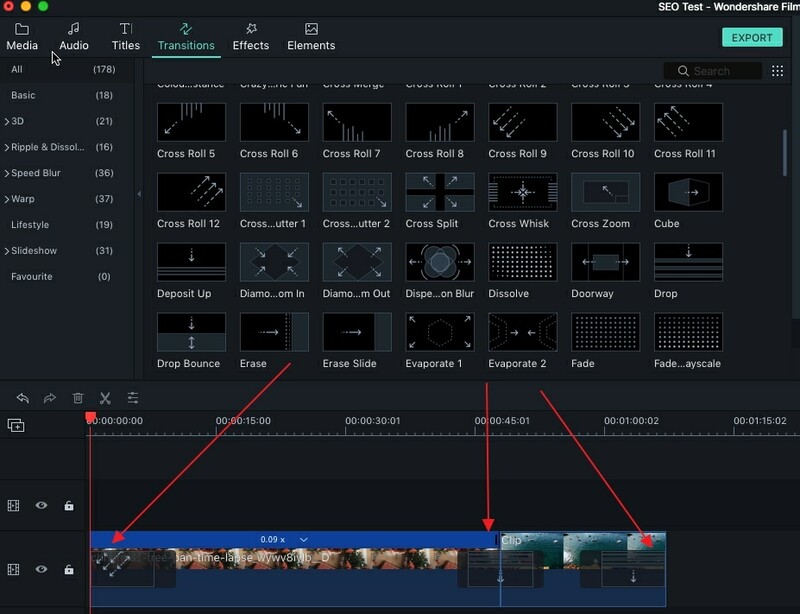 This video editing tool offers an easy way to join your videos together and also provides many tools to help you edit movies in many different ways. 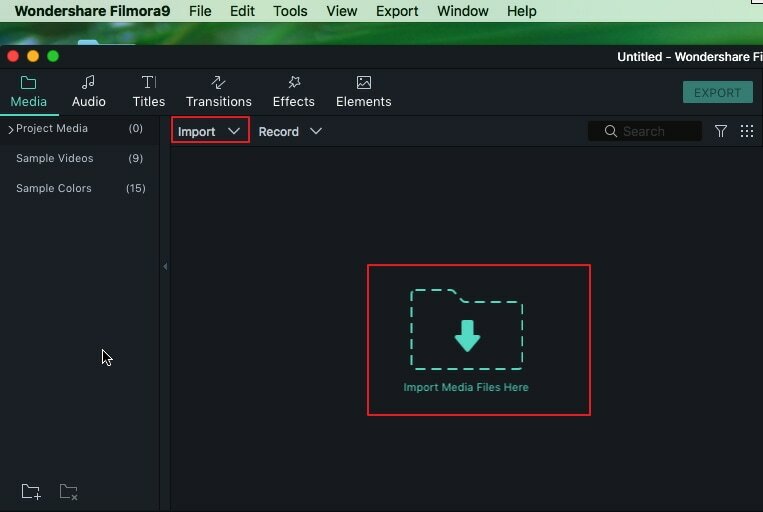 Download Filmroa9 for Mac (Latest Filmora version 9) right now and learn how to join videos in Mac by following the simple step-by-step guide below. Download this Mac video joiner and launch the program. To create a new project and enter the main interface, just select New Project in the starting window. Then click the Import menu to select the target files from the media browser or directly drag-n-drop them to the media library. You can also click Record menu and choose from Record from Webcam, Record Voiceover or Record PC Screen options to use built-in iSight to record some video clip to join. Then it takes just a couple of clicks to join the files: put all the files from the media library to the timeline working area and change the order you want them to be joined. 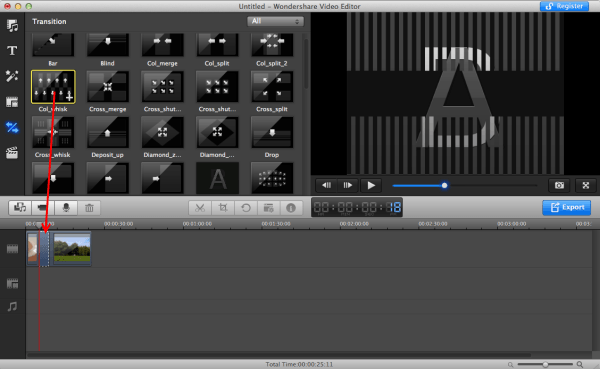 Now you can add stylish transitions between the each clip or add to the beginning or ending part of the clip. Choose one of the transitions for all the fragments, add a different transition for each fragment manually or select random transitions. To do this, go to the Transitions tab in the upper toolbar, then drag-n-drop the transition you want between any two video fragments. Then double click the chosen transition in the working area and set the timing. You can double click the transition in the timeline to enter the Transition Universal settings window, in which you can adjust the duration of all transitions. 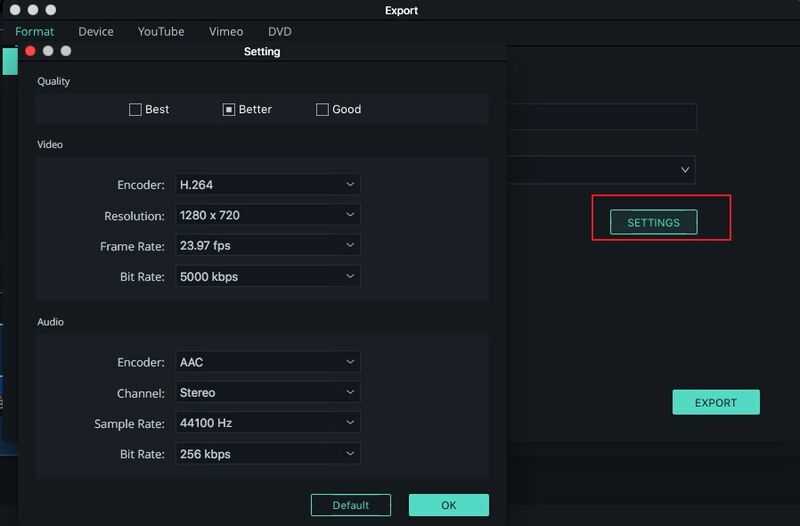 If you're satisfied with the result, click “Export” and then choose from these variants: save video in the format of your choice, upload to YouTube, burn to DVD or convert for viewing on your mobile phone or tablet. 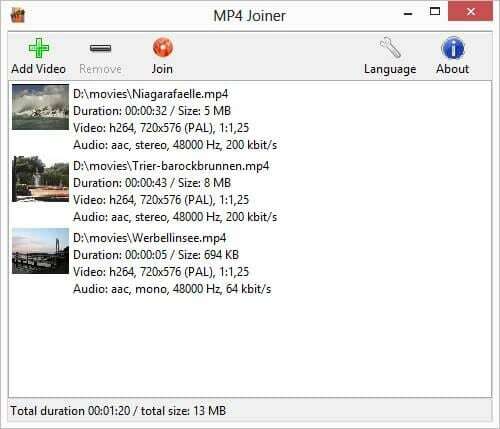 It doesn't matter whether the joined video fragments are in different formats or not, the resulting file will be saved as the format you choose (you can choose any video format, including MOV, M4V, AVI, MP4, WMV, FLV and HD). 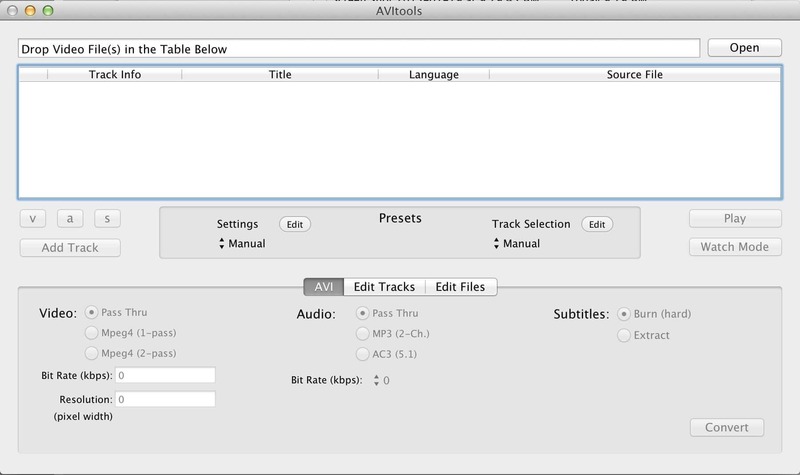 Then select the required output preset in the window and click “Export”. After a few seconds, the merged video will be saved on your Mac and the folder containing the joined video can be accessed by clicking Find Target. Except joining and combining two video clips into a longer video, you can also add one video into another video to make a Picture in Picture effect video with Filmora9. For the detailed information, you can check How to make a great video in video movie . 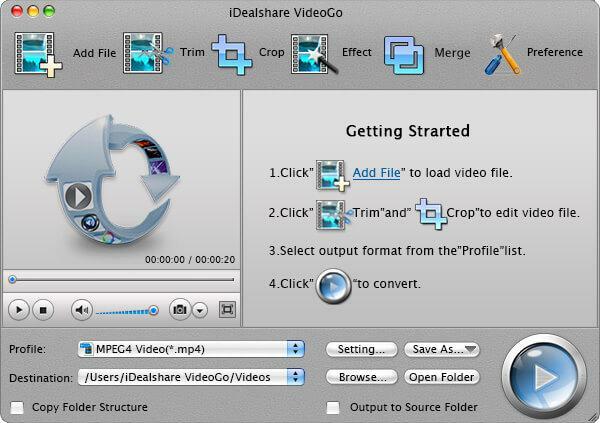 I use iDealshare VideoGo to merge video or audio files into one. It has both Mac and Windows version.